So here we are in another year. 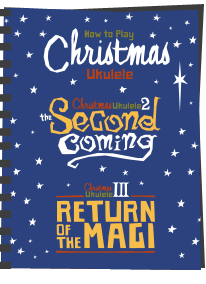 I know that a good number of you may well have had your first ever ukulele in the 2011 Christmas. 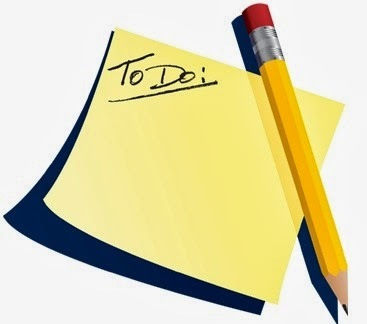 Some of you may have had a second with a wish to try to progress more seriously in the year ahead. So here are my thoughts. 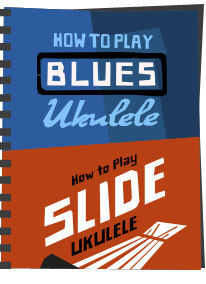 In my opinion, this is without a doubt one of the best ways to progress and expand horizons on the uke. Playing with others builds confidence, creates new ideas, and generally just helps you progress quicker. 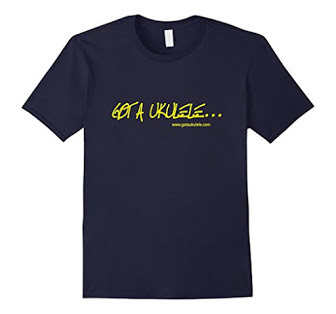 Grab a friend with a uke, grab a friend without a uke and ask them to buy one, whatever, just grab somebody. Then sit down and start playing together alongside your normal practice. Even better, try point 2 below. You have a whole year ahead of you, and there is no need to rush, but if you are an absolute beginner, you will soon find yourself in a rut of playing up down basic strumming. Experiment - work on some rhythm with your strumming, or try working on some slow finger picking of your instrument. Whatever you choose, don't be rigid in your learning, don't rely on strum patterns as the be all and end all - learn your instrument, and learn to understand what it can do. There is no right and wrong within certain limits, and you need to work to make your instrument become one with you. Experiment! 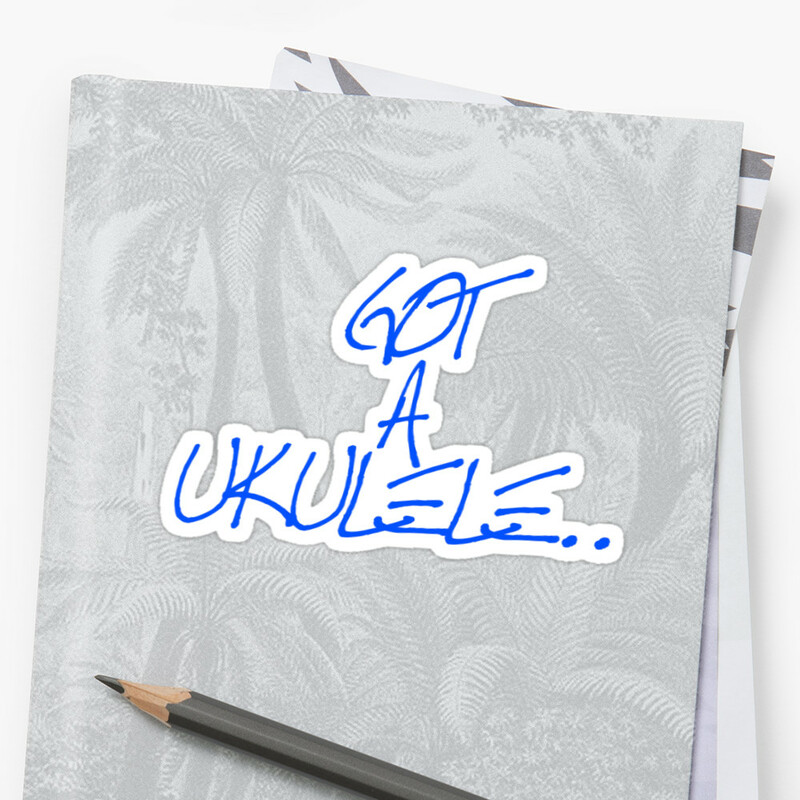 I have seen so many ukulele players online who have drummed up the courage to record their tracks and put them on YouTube for others to comment on. 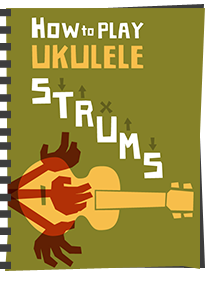 The ukulele community is a great friendly place, and in the vast majority of cases I have seen nothing but constructive support for those who are prepared to share their playing in public. It's less scary than playing to an audience, but can reap better rewards in terms of feedback. I've seen players I know through this site go on from YouTube to playing live for money and getting record deals. I'd strongly recommend the Ukulele Underground site forum and checking the videos section for examples of what people are posting. Sure you will see some advanced stuff, but that community welcomes absolute beginner videos also. But most of all (and this isn't an idea or a resolution) just have fun. 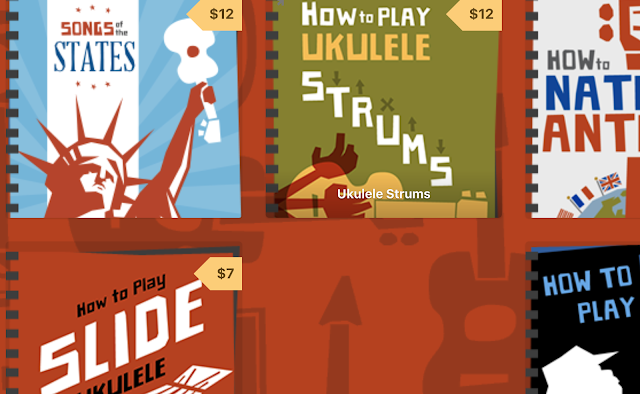 The ukulele is a happy, social instrument. Take it everywhere with it, learn it, explore it, but have fun. 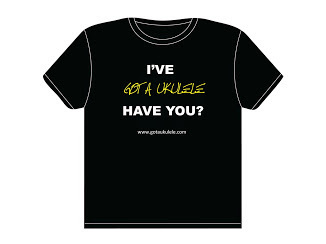 Here's to your ukulele 2012, and I hope to see a whole bunch of you in twelve months time having developed hugely. The world is your oyster! I'm so glad to hear that UAS is a common thing. I've only been playing for 18 months and I now have 6 in my uke collection!